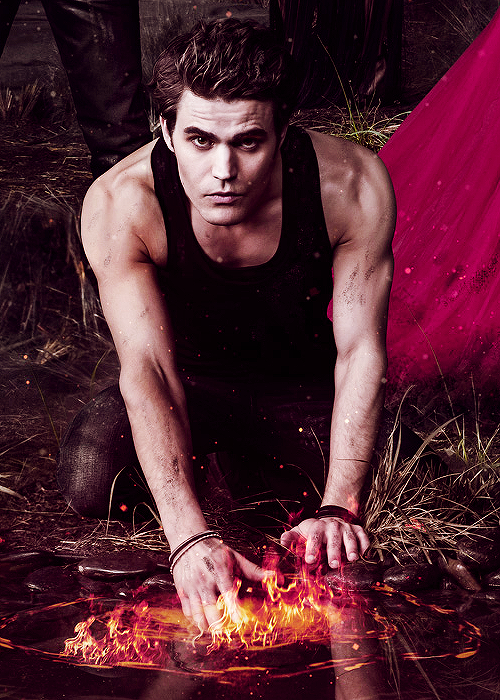 Stefan/Silas. . Wallpaper and background images in the Stefan Salvatore club tagged: the vampire diaries stefan silas season 5 tvd. 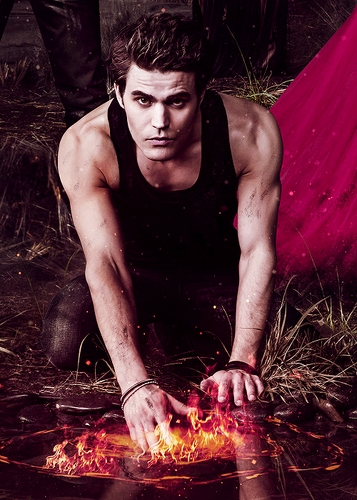 This Stefan Salvatore photo contains 烧烤 and 烧烤烧烤. There might also be 护根, 覆盖, and 覆盖物.